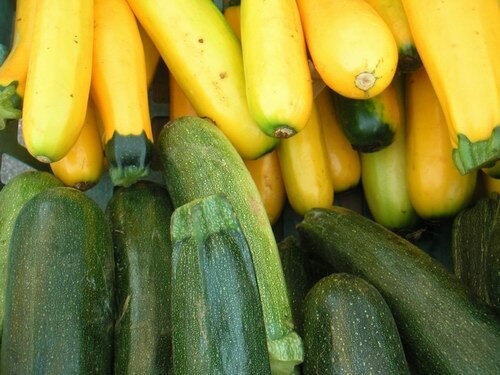 Unlike their winter counterparts, summer squash is a delicate vegetable meant to be enjoyed soon after harvesting. Their delicate flavor and vibrant color make them a perfect addition to any meal. Check back next Monday and see what we’ve created with these summer beauties. This entry was posted in Summer Squash. Bookmark the permalink. I just made the Balsamic Vinegar Brussel Sprouts again this weekend. So delicious. Can’t wait to see what you do with squash – definitely a family favorite!